Yanyou Yuan Di, founder and director of Jiazazhi Press & Photobook Library. 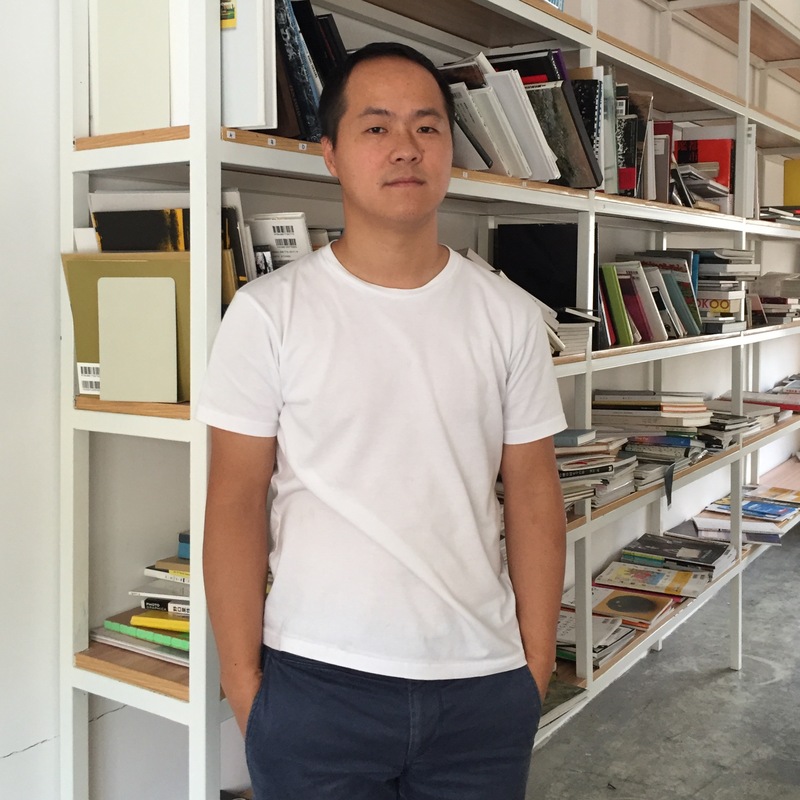 From 2011 till now, he has curated 20 books for Chinese photographers. Some of books he curated was nominate in famous photobook events, such as Aperture-Paris Photo, Kassel Fotobook Festival, Arles Author Book Award. He is also the curator of various photobook event in China, such as “Chinese Independent Photobook Exhibition” at Caocangdi Photo Season 2012, “Handmade Photobooks in China” at 1st Beijing Photography Biennale 2013, JimeixArles Photobook Fair 2016, and 2017 Lianzhou Foto Festival Independent Photobook Fair. During his trip to Switzerland, Yanyou has participated in the 2018 Plat(t)form event at Fotomuseum Winterthur. His visit to Fotostiftung Schweiz and local publishing houses in Switzerland will lead to a Swiss Photobook Exhibition around China in 2018.